The difference between a town, a village and a city in Wisconsin is not always clear. In fact, here in Almena there seems to be some confusion between the Village of Almena and the Town of Almena. They are two entirely separate governments. The Village of Almena consists of all who reside in the village limits whereas the Town of Almena is the Township, and all those residing outside of the village limits. 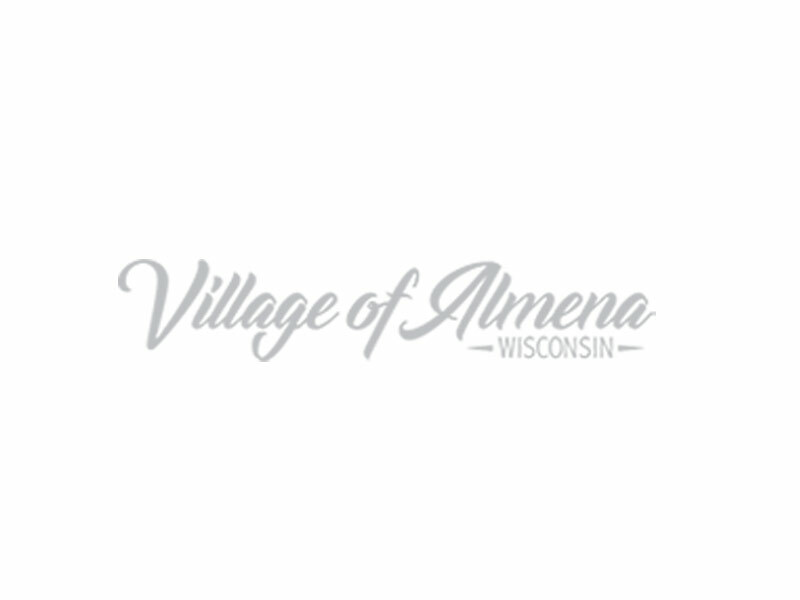 The Village of Almena and the Town of Almena each have their own board members, clerk, and employees, budgets, etc. They are located in separate buildings (both on Soo Avenue in Almena) and citizens vote depending upon which district they live in. There are towns that operate like villages, villages that operate like towns, unincorporated villages that are actually towns and no real distinction between villages and cities, said Dan Thompson, executive director of the Wisconsin League of Municipalities. Every state in the country is divided into townships, which are typically used as surveying measurements. But in Wisconsin, the state’s approximately 1,260 towns are both surveying measurements and units of government. As Wisconsin urbanized, the state Legislature developed a system for recognizing urban places and giving them additional governmental powers and recognition. Wisconsin’s 407 villages and 190 cities are incorporated, just like a business might be. As municipalities, cities and villages have additional powers and responsibilities to govern themselves and manage their own affairs not granted to counties and townships, such as the ability to create Tax Incremental Finance (TIF) districts. Counties and towns belong to the state, and can only do what the state legislature authorizes. Thirty percent of the state’s population lives in towns, but only four percent are engaged in agriculture. The rest commute to urban centers to work. These people need a different level of services than the typical “yeomen farmer,” so the Wisconsin legislature created a hybrid. “Voters are authorized to grant town boards village powers,” Thompson said. And the crossroads communities labeled as Unincorporated? Those are actually towns, but they’re called villages simply because that’s the way it’s always been.